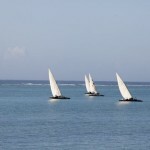 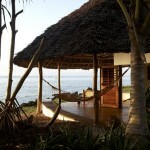 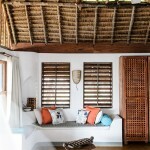 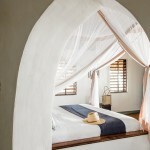 “Combining the Spirit of the Indian Ocean with luxury in its purest form, Matemwe is the jewel of Zanzibar. 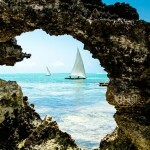 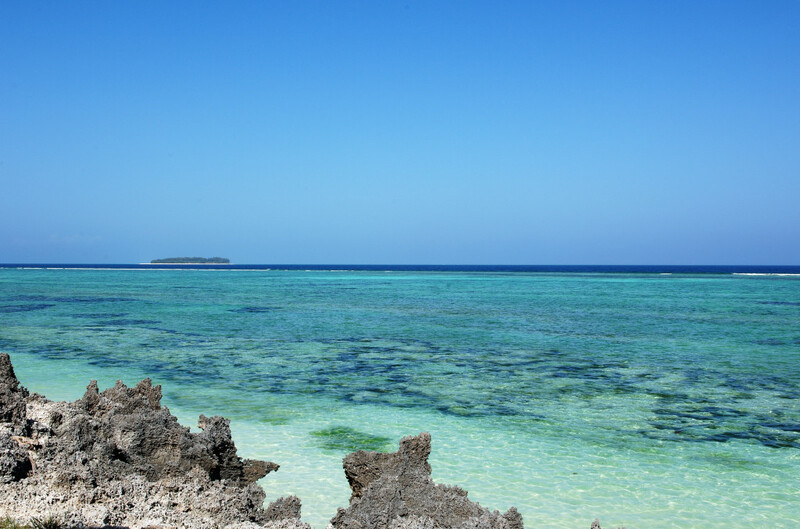 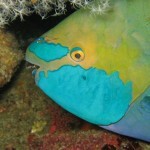 It lies on the north eastern edge of this mysterious and exotic island off the coast of Africa. 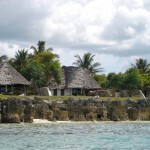 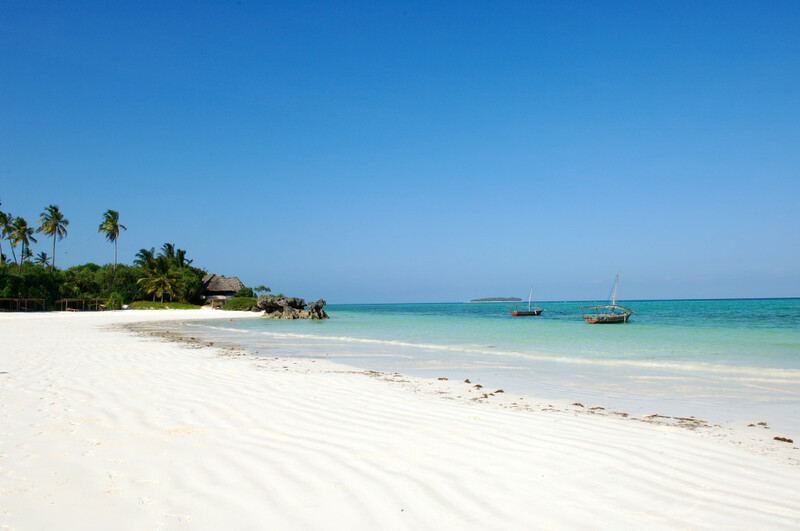 Secluded and peaceful with turquoise waters lapping against an idyllic private beach, Matemwe can lay claim to being the best that paradise has to offer. 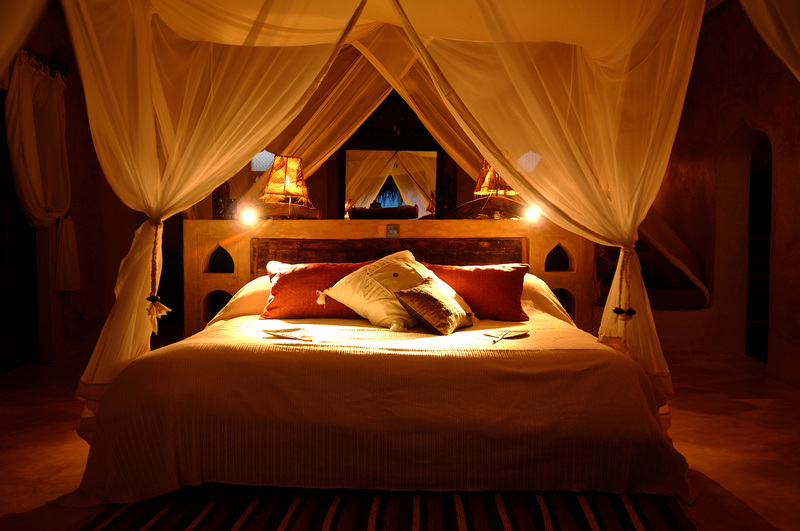 This magical place is considered to be the most exclusive property on the island, for those seeking an experience of relaxation and indulgence.